Why are you not happy about your house? 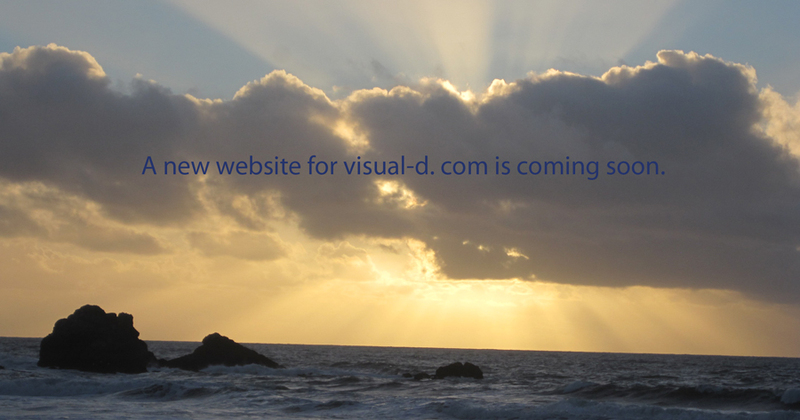 New Visual-d.com site is coming soon. We provide free web site design services for social justice purpose.